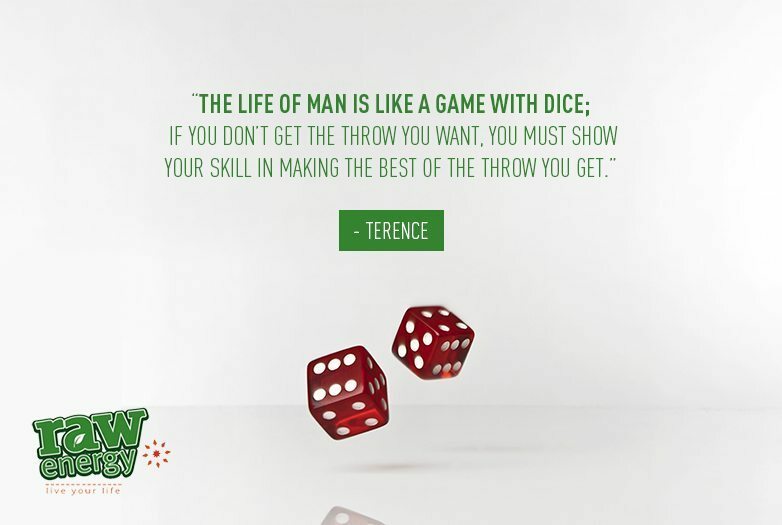 The life of man is like a game with dice: If you don’t get the throw you want, you must show your skill in making the best of the throw you get – Terence c. 120BC, Rome. Roman Playwright Terence eloquently makes a statement about doing the best you can with what you get. 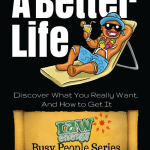 In life, you can wish you had more and better (of whatever it is!) and indeed it is difficult not to. That’s when you get stressed and stop trying. The media certainly help us to feel inadequate and focus on our ‘lack’. But this approach contravenes universal spiritual laws. 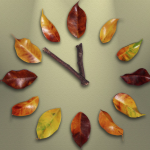 What we focus on grows – whether its lack or abundance. So chose to stop playing the game – casinos don’t work in your favour and the dice is never on your side – and as Terence says – make the best of what you get. If you switch your thinking you’ll find that you have a lot – and ironically then you attract more……! Decide to have success without stress – take the time to appreciate and value what you have around you and move away from what you ‘think’ you don’t have. It can be tough at first – and you will need to find the resilience to keep on track – but it’s worth it!